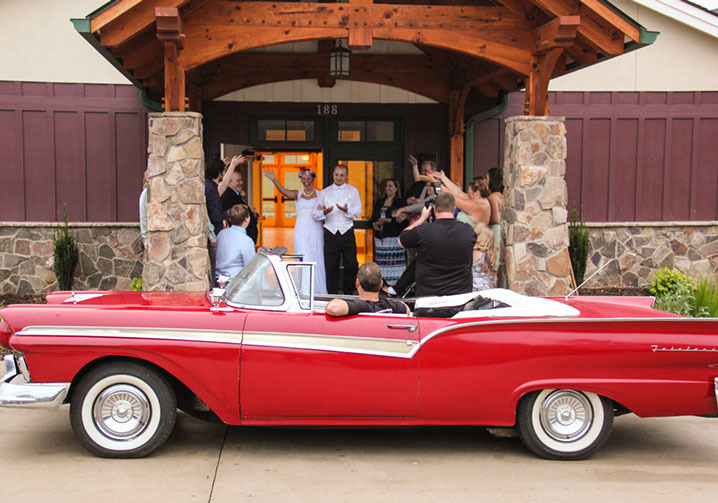 Floyd is an incredible place to have your wedding! 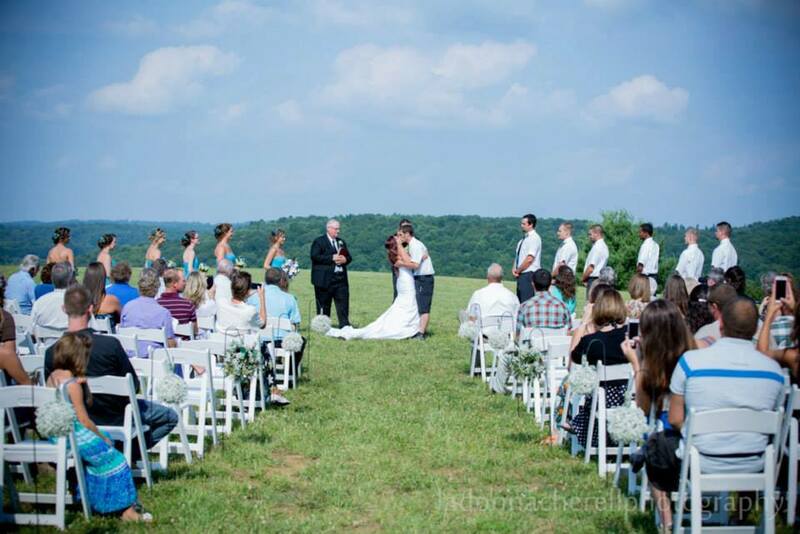 Katherine’s joy is to help people create the wedding or life passage celebration of their dreams! 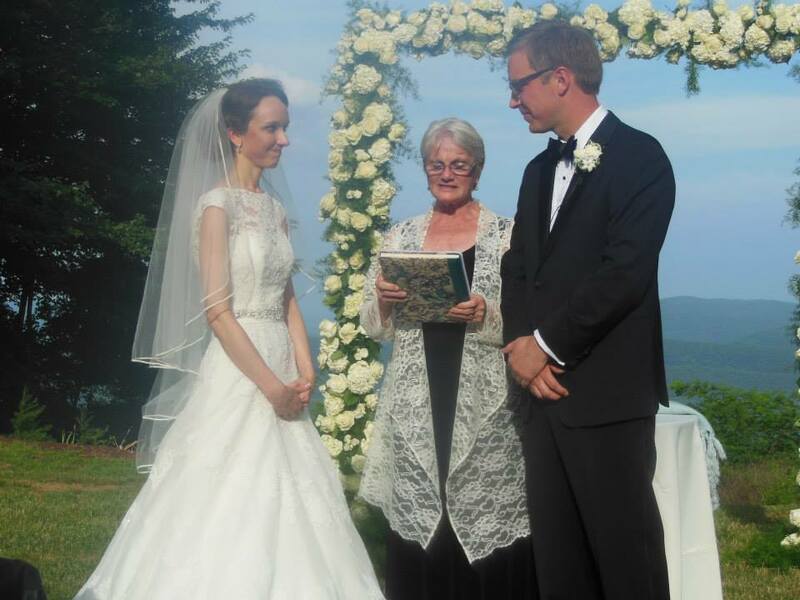 Personalized and meaningful weddings, vow renewals, commitment ceremonies, baptisms, spiritual/not religious baby blessings, and memorials. 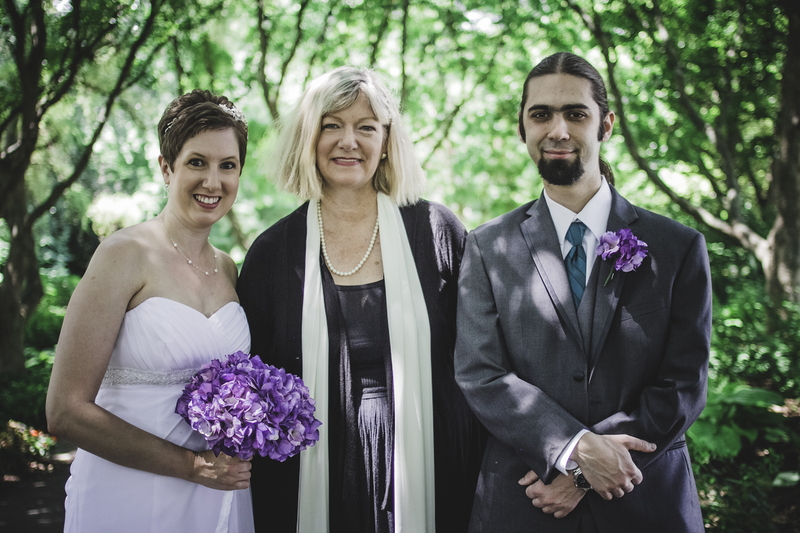 Winner of the Couple’s Choice Award for wedding officiation. Unique perks for clients include free keepsake folk art certificates (available for all events listed except memorials) and discounted crazy-quilted, hand-embroidered ring-bearer-pillows in your wedding colors. 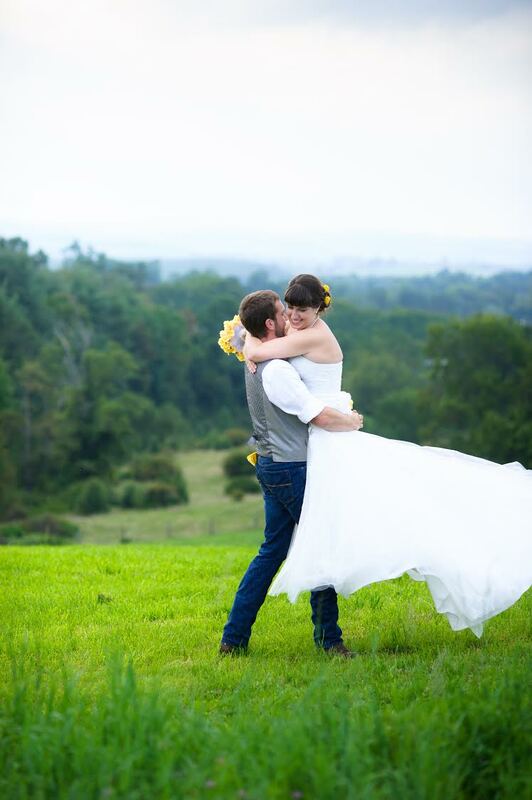 From elopements to large weddings, rustic to elegant. Styles and themes, including Boho and Steampunk. You dream it and we’ll make it happen. 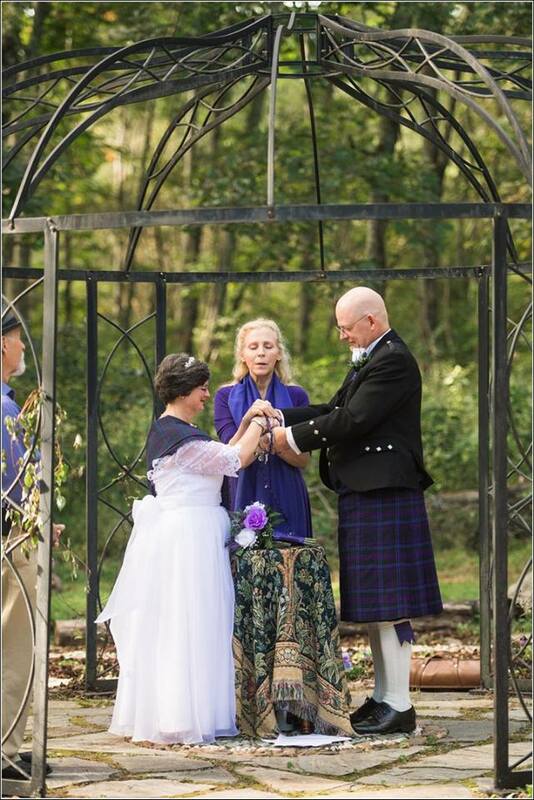 Uniquely designed ceremonies embracing all faith traditions ~ my location or yours! 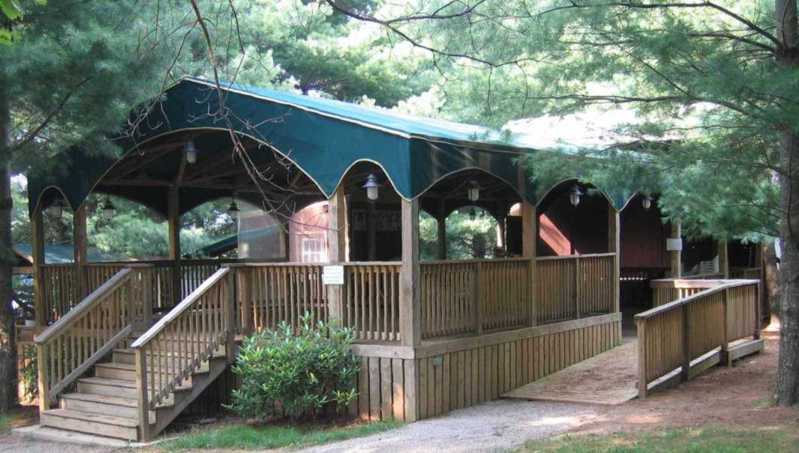 Riverside gazebo, soaring timberframe or waterfall garden locations available. You can plan your event months in advance or you can get your marriage license and get married on the same day, because love can be spontaneous. (Floyd County Courthouse is even open on Saturdays for licenses!) Contact me today to help you get started on the rest of your wonderful life! 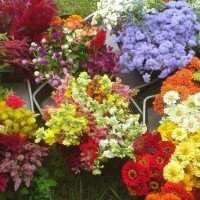 We grow luscious natural blooms from seed to bouquet and will work with you to handcraft the perfect seasonal flowerscape for your special event.